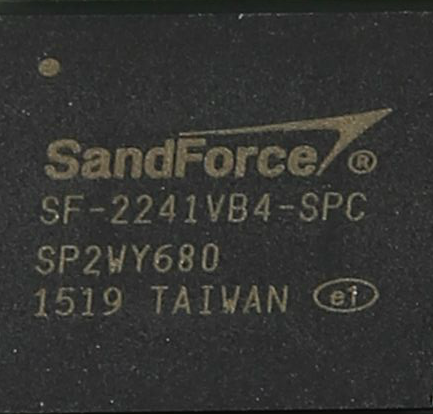 The ever-growing need for hard drive speed is being met in a variety of ways, while E-Sata is taking the rear of the pack on development and Sata 6G has reached its bandwidth limit HD pioneers like Mushkin are pressing on to the M.2 format. 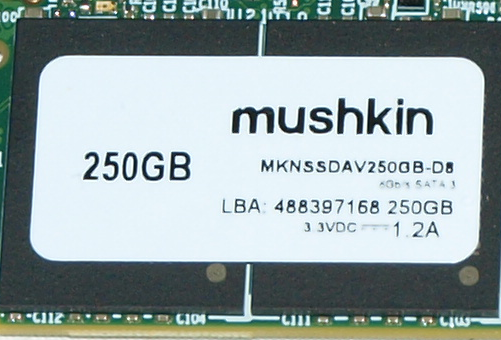 The Mushkin Atlas Vital 250GB M,2 (2280 form factor) is based on a budget oriented Sandforce controller but it’s based on a very good budget oriented controller. Rated to run at 550MB/s Read and 530MB/s Write it’s no slouch when it comes to M.2 speeds and since it’s an M.2 2280 form factor fits most motherboards outfitted with an M,2 slot and to put icing on the Mushkin cake there’s no wires stringing around your case to make things look messy. 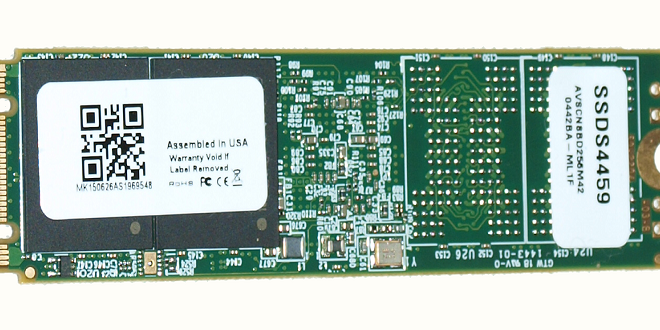 While tiny in size and not the most flashy of computer components the Mushkin Atlas Vital 250GB drive packs a serious price performance punch and at $99.99 that’s about 40¢ a GB. Most people can afford a one time shot of $100 for 250GB of 550MB/s dream speed. Sure there are faster PCI-E drives out there but the Atlas Vital 250GB is affordable and obtainable now. When the prices drop on uber high-speed PCI-E drives by all means move to one of those and use the Mushkin Vital as a backup drive, Don’t hold your breath most PCI-E drives worth having run $500 – $600 for the bargain priced ones get into an Intel PCI-E 700 series and you are looking at $700 for 800GB of space which is a little out of reach for your common end-user. SSD’s can be a little tricky when it comes to actual performance gains, the biggest fastest drive isn’t going to do you a lot of good with small reads and writes and compressed data. You reach a tipping point and the extra speed of more expensive drives is just wasted. Sure We’d all love a $700 monster drive but most of us can’t live on Ramen alone for the entire month. Now that’s a lot of technology crammed into one little budget oriented high performance chip that can push up to 550MB/s Read and 530MB/s write and still stay in the sub $100 price range. Mushkin kept the packaging costs down and the Atlas Vital comes in a simple clam shell with an attractive Mushkin Green backing and the packaging is designed for pegboard hanging but if you don’t buy offline you can bet you’ll need a CSM (Customer Service Manager) to come get it out of a Plexiglas case for you. Here’s a shot of the label on the Mushkin Atlas 250GB M,2 (2280) drive we have in hand in case you want to be sure your picking up the exact model or one of the differing sizes. 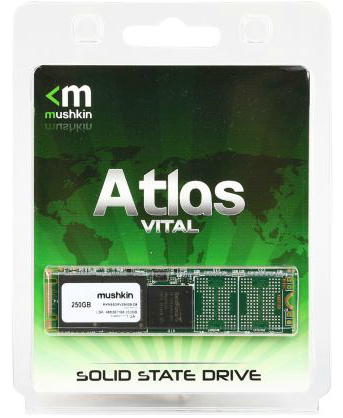 The Mushkin Atlas Vital 250GB M.2 SSD packs a serious price / performance punch while providing 550MB/s read and 530MB/s write at the budget price of $99.99.